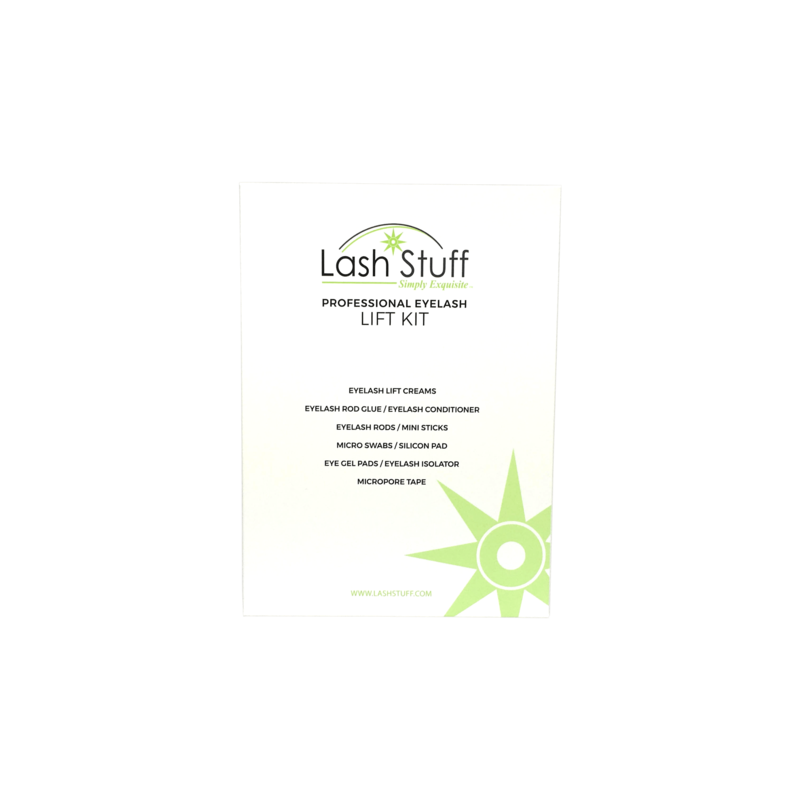 Introducing Lash Stuff Eyelash and Eyebrow Tint! 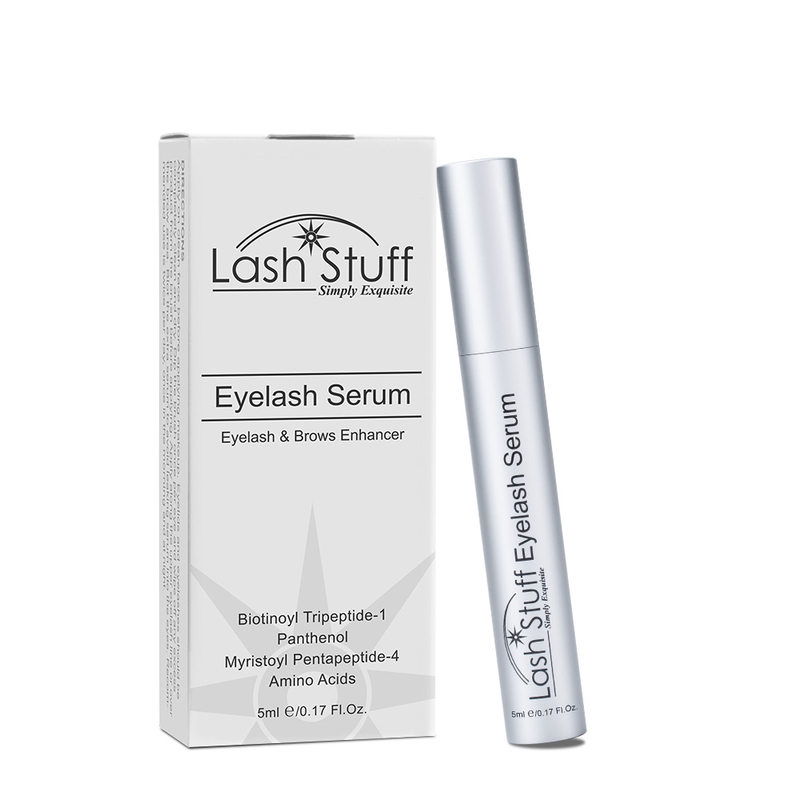 Lash Stuff now offers three varieties of eyelash and eyebrow tint along with developer. Select between True Black, Blue Black, or Natural Brown eyelash and eyebrow tint. Developer is required to use the eyelash and eyebrow tint. Use the eyelash and eyebrow tint during the Lash Lift process or apply the tint on its own. Most states require a beauty license to apply eyelash and eyebrow tint. Check with your local government to see what the requirements are in your state.